Phoebe Coleman Jewellery - January blues? Phoebe Coleman Jewellery can't make January go any faster, but they can help with a little personal treat to get you through the rest of the month. 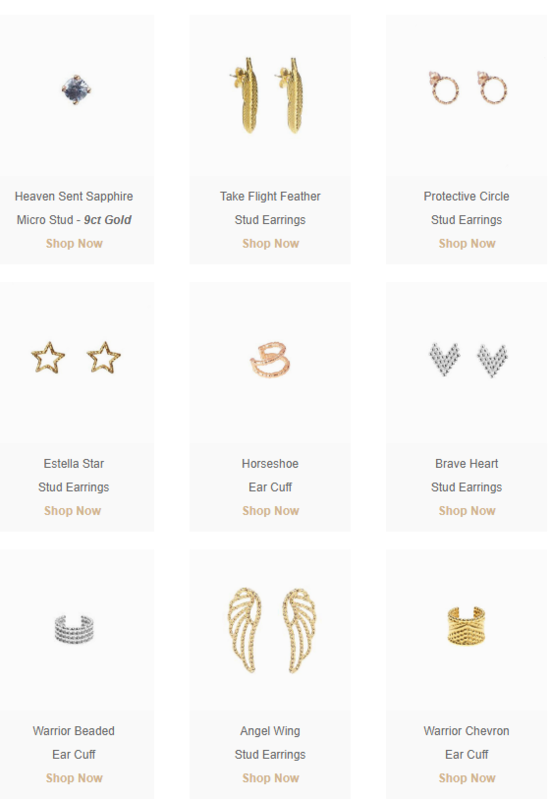 they've got studs and cuffs galore, and some are even as low as £39. Check them out below.